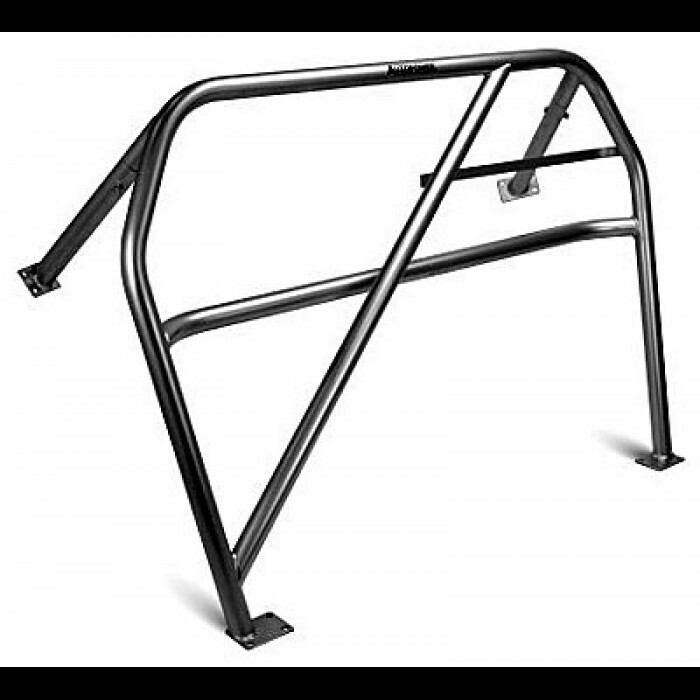 This Autopower race roll bar gives your car a performance look with style. Made from 1.75" x .120" DOM mild steel tubing. 2.00" x .120" ERW is used when car weighs over 3500 pounds. Removable (bolt-in) Cross Brace - allows easier access to the back seat area if the car is a dual-purpose street and race vehicle. This option will make both the diagonal and shoulder harness bars removable. Add $86.00 for this option.